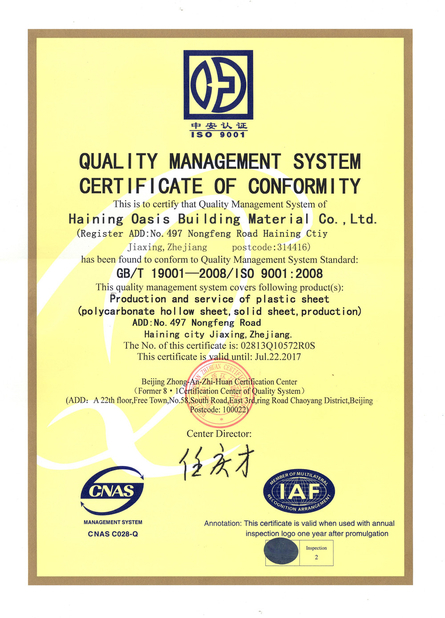 Why Choose Our PVC Wall Panel? 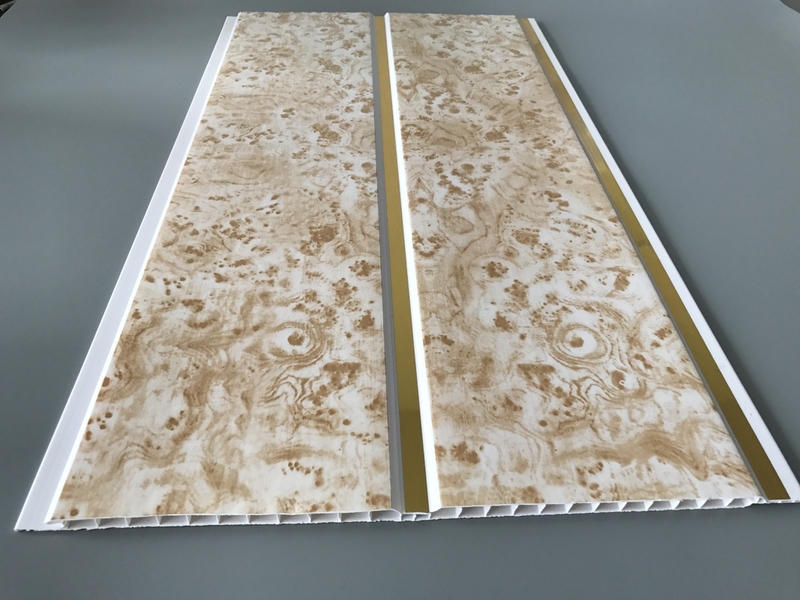 Our PVC Panel gives high quality, contains at least 45% in pvc, varied colors and different designs that allow to make works of great complexity, its duration is over 25 years. 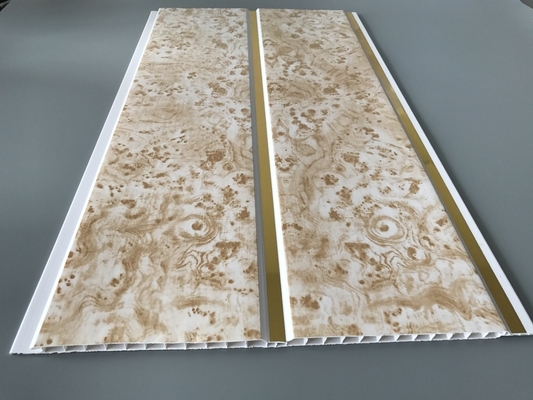 1) Due to the hollow core structure and thermal resistance of the pvc wall panel, it can reduce energy consumption in the home in winter and summer. 2) Due to the waterproof raw material, the pvc wall panels can be suitable both in wet and dry areas. 3) Due to the special structure on the side, two pieces can be connected easily without any other tools. 4) Due to the non-flammable material, pvc panel can prevent the fire. 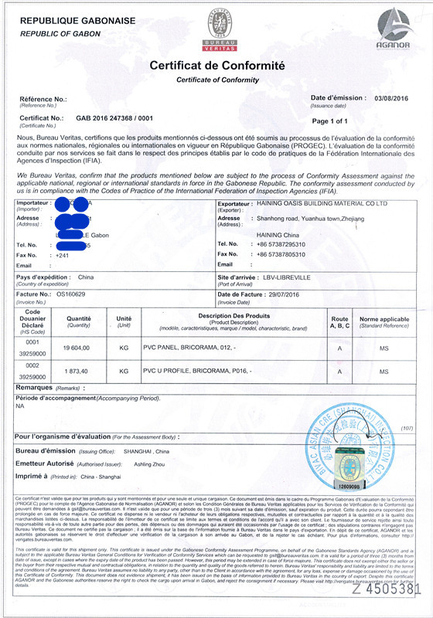 1) PVC Ceiling & Wall panels hold a Class B1 fire rating. 2) As panels are Class B1 fire rated, they are ideal for many domestic and commercial installations. 3) No specific fire-fighting instructions are required. 1) Panels can be easily cut to Length as you need. 2) Longer/shorter lengths can be manufactured for direct container orders. 1) They can be installed in shops, nursing homes, housing association developments, sports centres, static homes. 3) household installations in bathrooms, shower rooms, and other areas of the house such as kitchens and extensions.